The SYNC Training Jacket is made with a hard face, brushed back fleece fabric that is wind resistant by construction. Paneled in brushed stretch nylon provides maximum mobility and durability. 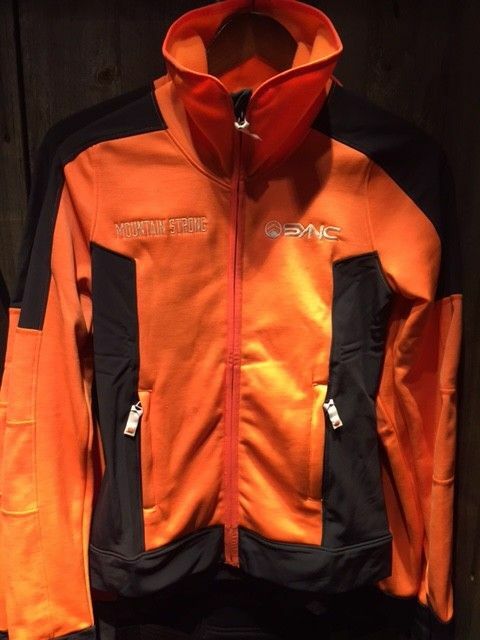 Extra warmth and protection is what you will have with the SYNC Training Jacket. This is your go-to piece for your training days. 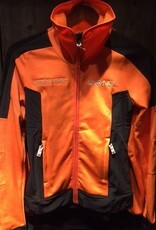 Fit it tight for optimal performance when you are timing or wear it casually at the base area. The SYNC Training Jacket will take you everywhere your sport does.